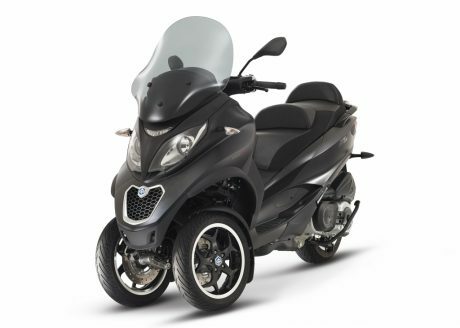 Consult our selection of new Vespa and Moto Guzzi scooters currently available at our dealership in Montreal. 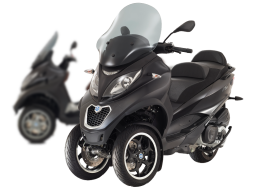 We offer models for all needs and all budgets. 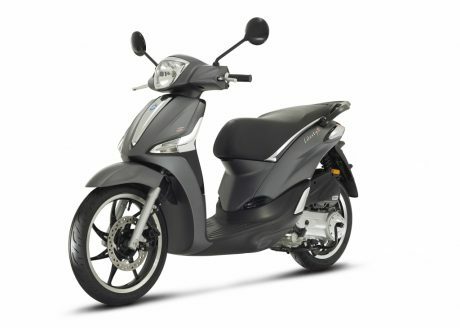 Discover the pleasure of driving a Vespa, this legendary scooter that allows you to move and park with ease through the streets of the city. 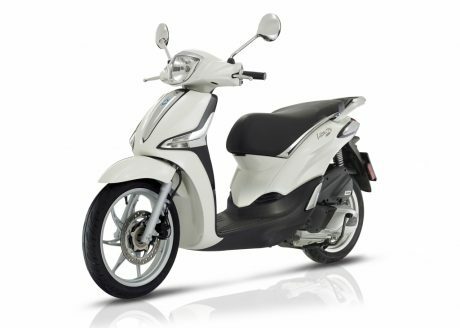 Vespa Primavera, Vespa Sprint or Vespa 300 GTS, whatever model you choose, you will find the unique design of the Italian scooter and its vintage look that won’t go unnoticed. 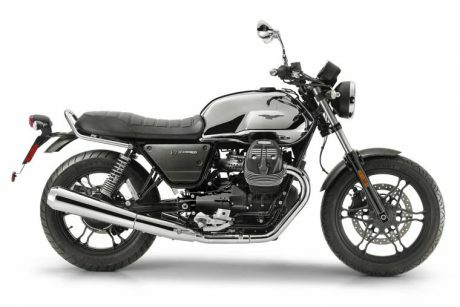 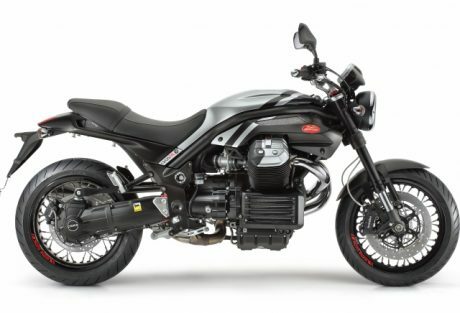 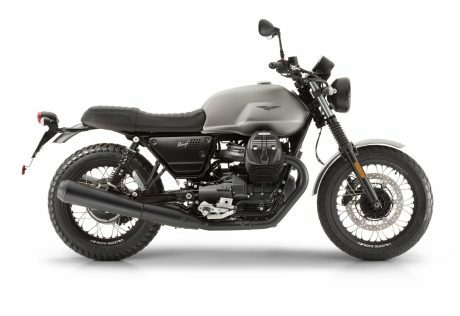 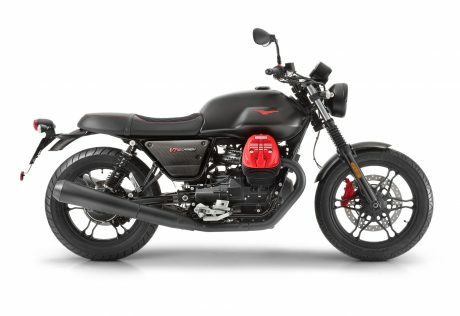 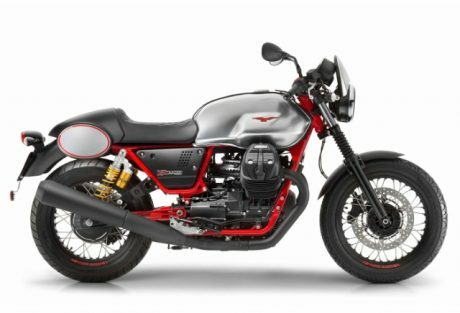 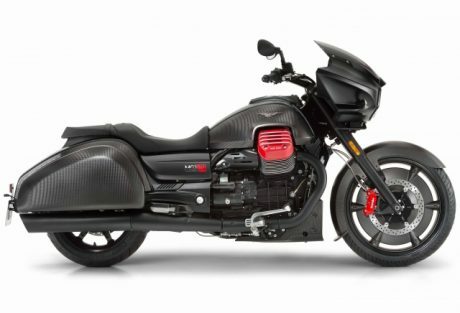 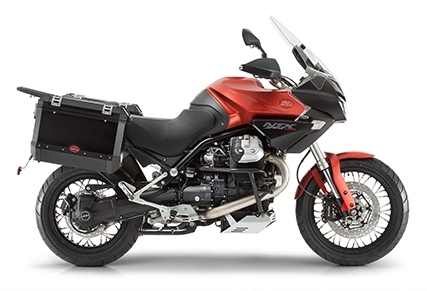 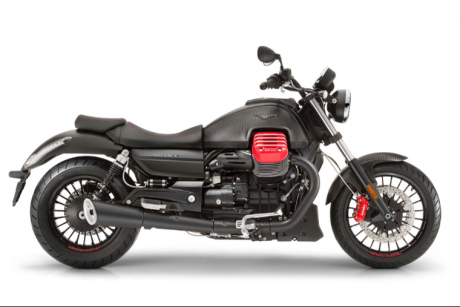 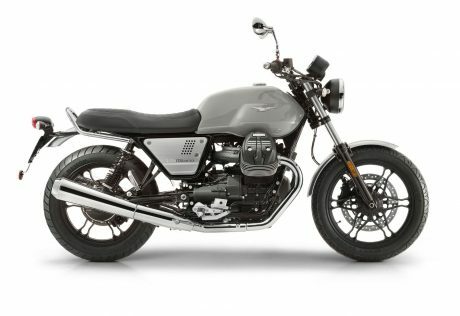 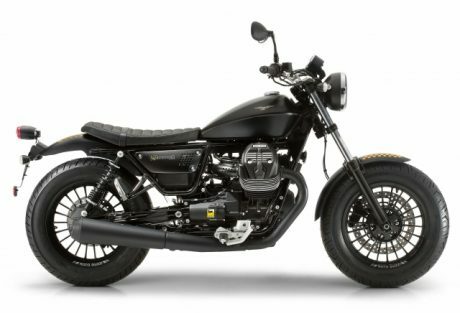 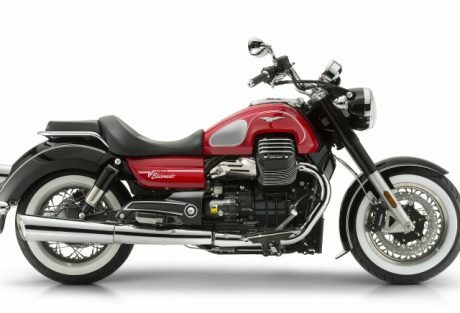 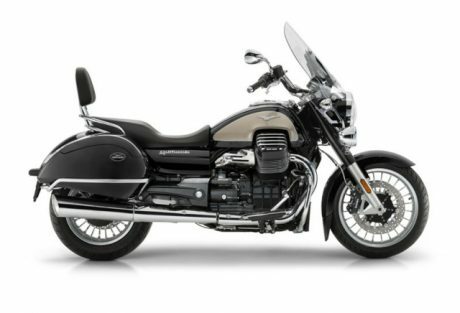 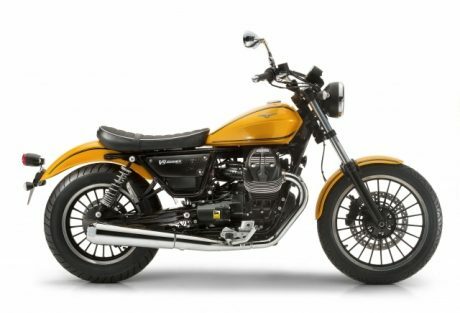 Also browse our new available Moto Guzzi models among which the V9 Roamer, the California Custom or the Eldorado 1400 ABS that offer quality finishes and dynamic performances. 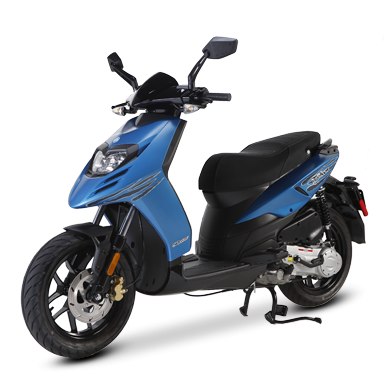 Trust the Vespa Montréal team to give you the best advice and help you choose the scooter you need. 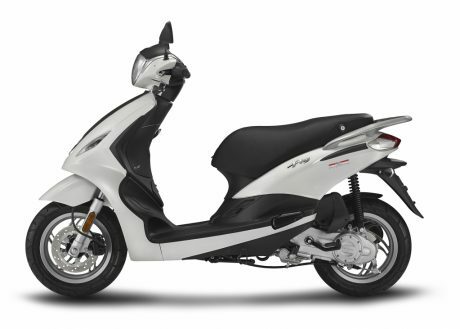 Contact us now at 514 842-1234. 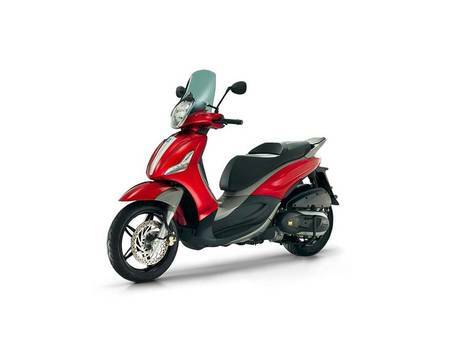 Do not hesitate to take a look at our current promotions to enjoy some attractive offers!